Robb Meinen of Penn State Extension presents on nutrient cycling and the Commercial Manure Hauler and Broker Certification Program at the workshop. Photo provided by Jefferson County Conservation District. 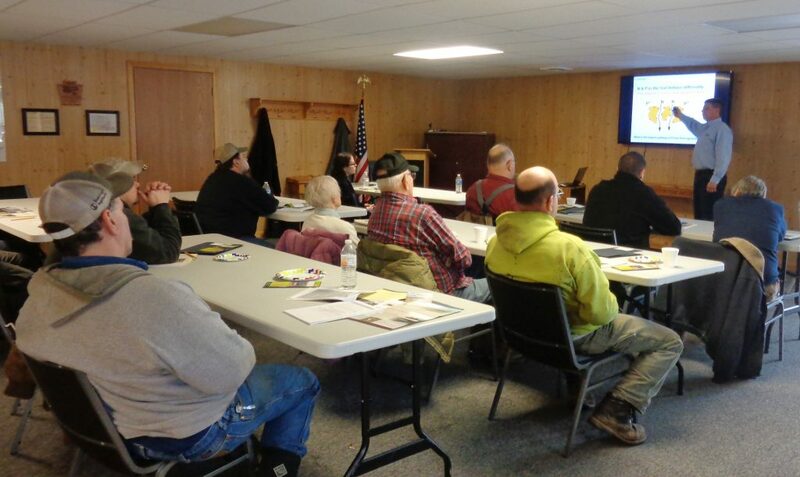 In February, Jefferson County Conservation District (JCCD) held a manure management workshop in Brookville, PA. The workshop was part of the district’s Manure Management Manual and Chapter 102 Compliance Mini-grant Program project (administered by PACD). Through the project, JCCD reached thirteen farmers. 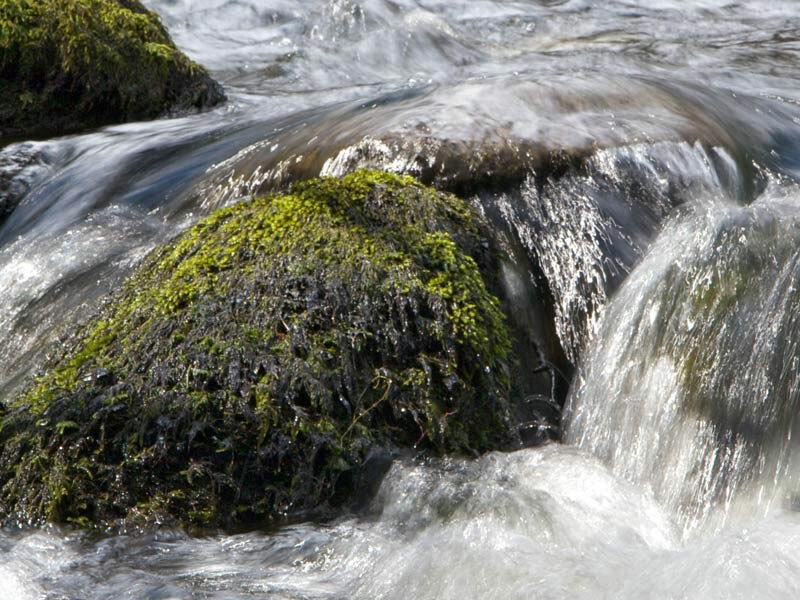 Financial support for this project is provided by the Pennsylvania Department of Environmental Protection through the Chesapeake Bay Implementation Grant, the Clean Water Fund and the Chesapeake Bay Regulatory and Accountability Program (CBRAP).